There is no one right answer to whether you should outsource or hire in-house when it comes to marketing and, specifically, content marketing. Both options are viable; however there are a few rules of thumb for determining what the best option is for you and your company. What sort of industry are you in? The industry you are in will play a big role in whether you hire in-house or outsource. If you are in a more well-known industry, it is easier to find freelance writers or marketing agencies that can help you develop content. If you are in a more niche industry, you will want writers that know what they are talking about and perhaps have some clout. This is when you should hire in-house writers. If you require people that are well-versed in your specific niche or you require your writers to have in-depth and specific knowledge of your product or service, you need to hire and retain in-house writers that can grow as thought leaders for your business. Regardless of what you might think, writing comes in many shapes and sizes. Journalistic writing: This type of writing requires research and depth. Case studies, interviews, research based articles, and blog posts are all types of journalistic writing. Copywriting: Copywriters are great for ad copy, website copy, headlines, etc. Creative writing: Creative writers are great for telling stories in typically a longer form. EBooks, blog posts, whitepapers, media pitches, etc. are examples of more creative types of content. A good writer may not be skilled in all three, so you have to think about the skill set you are looking for. If you are looking for blog posts, eBooks, trend articles, and case studies, then you will want to hire a good creative writer in-house. They should have knowledge of your industry and have a proven track record for writing engaging content. It may be best to outsource your website copy, headlines, ad copy, etc. as copywriting is a particular skillset that not all writers have and this is typically not something that you do everyday. Determine the type of content you are looking for, as well as your strategy and goals before deciding to hire in-house, outsource, or build a team of freelancers. Budget plays into your decision as well. Hiring in-house might be expensive, but if you need someone who knows your industry and business, it is worth the price tag. Quality content is king, and just like most things in life, you get what you pay for. Outsourcing via an agency can also be quite pricey; however, you get an entire team of writers and skilled publishers/distributors. Most agency retainers start around $k3-$4k, so be prepared for that. If you are looking for content on a budget, then I would look at hiring an hourly in-house writer or a freelance writer. This will keep the cost of your content down; however, not having a full time writer on hand might compromise your overall strategy, rendering it less effective. To summarize and break it down for you, here are the top pros and cons for each. Knowledge of industry, maybe even a thought leader in your industry. Planning, execution, distribution all happens in-house and is aligned with your overall goals. Accurately and consistently portrays your brand and sticks to your tone and voice. Works closely with your entire team to develop relevant content that targets your audience. May not have all the skills you need for your content strategy, including writing content, managing content, and distributing content. Can be expensive to hire in-house. You have a experienced team at your disposal for writing, managing, and distributing content. Content typically lacks quality due to an agency’s lack of knowledge or expertise in your area of business. Ultimately not aligned with your goal because of their [perceived] inability to deliver in-depth and specific content for overall strategy. Most of the time are budget friendly. You can find experts in your industry. They specialize in certain types of writing or have certain skillsets. You can hire as many as you’d like and build a team of freelancers. They do not have set schedules, so they are not always available. They can disappear without notice. They are not part of your team or company, therefore lack internal knowledge that you may require for your content strategy. There is no right or wrong answer when it comes to whether you should hire in-house or outsource your content. It all depends on your needs and budget. Hopefully, this article sheds some light on the process and your different options. Do you have some insight or experience hiring in-house vs. outsourcing? Let us know! 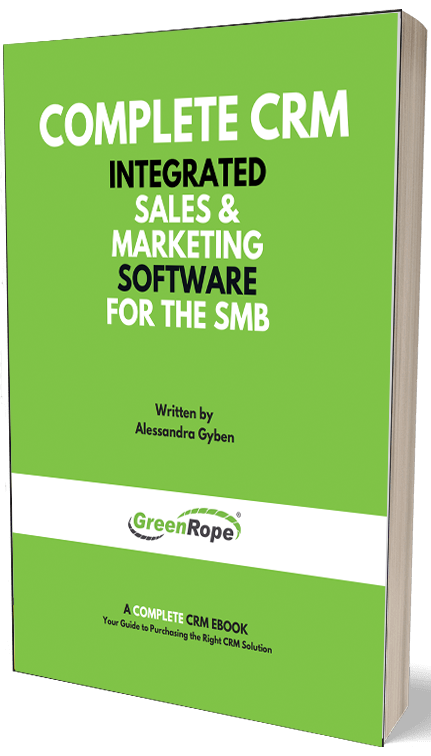 Learn about how GreenRope’s marketing services can help you grow your content marketing strategy.